Baydock’s contribution to his team this past weekend was essential to the Blazers 1-0 men’s soccer championship win over the top-ranked Brandon Bobcats. Congratulations to Blazers first-year right back Kieran Baydock, who is our male Athlete of the Week. 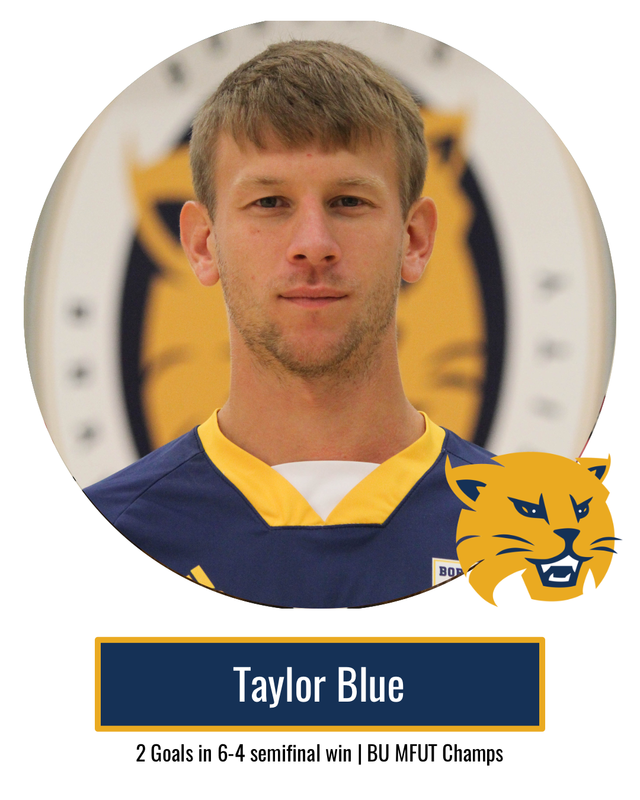 Baydock’s contribution to his team this past weekend was essential to the Blazers 1-0 men’s soccer championship win over the top-ranked Brandon Bobcats.